Michelle and her brother David re-model tired Hawaiian homes in a whole new way. These local siblings are blending the best of the islands’ design with tricks of the trade only locals would know. 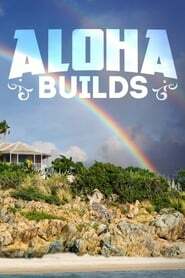 And, as with any siblings, there’s competition as well as chemistry – so follow them as attempt to work side-by-side to amaze and inspire in Aloha Homes.